Pinted tip tweezers for weeding, and fine detail work with HTV and decal vinyl. From Tina of Whitesburg, Georgia on 6/13/2018 . 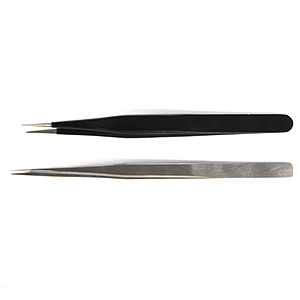 Love, love, love these tweezers. I can't weed without them.